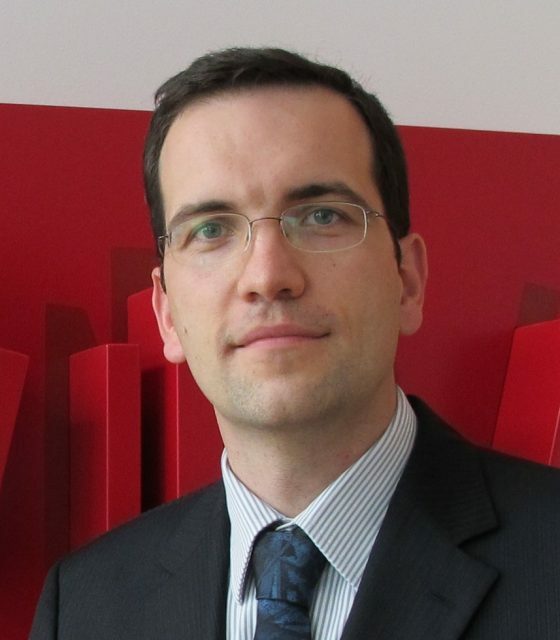 Société Générale has promoted Hervé le Corre to head of infrastructure project finance for the bank’s French business. He replaces Julien Thureau, who has left the bank. Le Corre will take up his new role on August 8, 2011, and will be responsible for advising and financing public-private partnerships or concessions for large infrastructure projects. These projects will mainly involve transport infrastructure, such as roads and airports, and building infrastructure such as schools and hospitals. Le Corre will report to Société Générale’s global head of infrastructure and asset-based finance Matthew Vicekrstaff. Le Corre joined the French bank’s infrastructure project finance team in 2006, after working for four years within the French treasury.